More than just a silvery-white metal with the chemical symbol U and atomic number 92! Uranium is a metal. 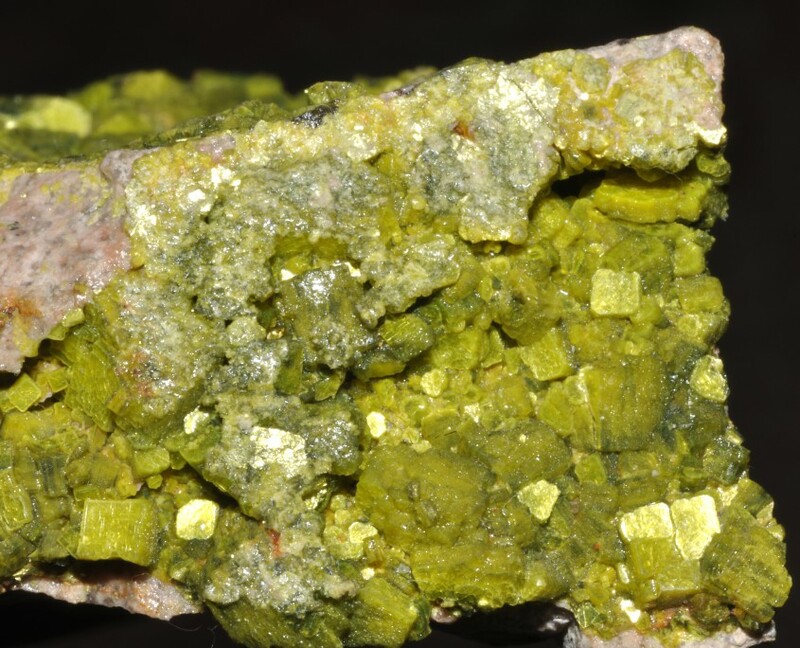 Uranium’s physical properties give it the potential to generate very large amounts of energy from a small amount of material without releasing greenhouse gases. It is one of the most commonly found elements on Earth, naturally occurring in all rocks, soils, rivers and oceans. Traces of uranium can even be found in food and our own body. It is a naturally radioactive metal and exists virtually everywhere, contributing to what is called “natural background radiation”. Over 80% of radiation exposure of an average person comes from natural background radiation. Uranium can take many chemical forms, but in nature it is generally found as an oxide (in combination with oxygen). 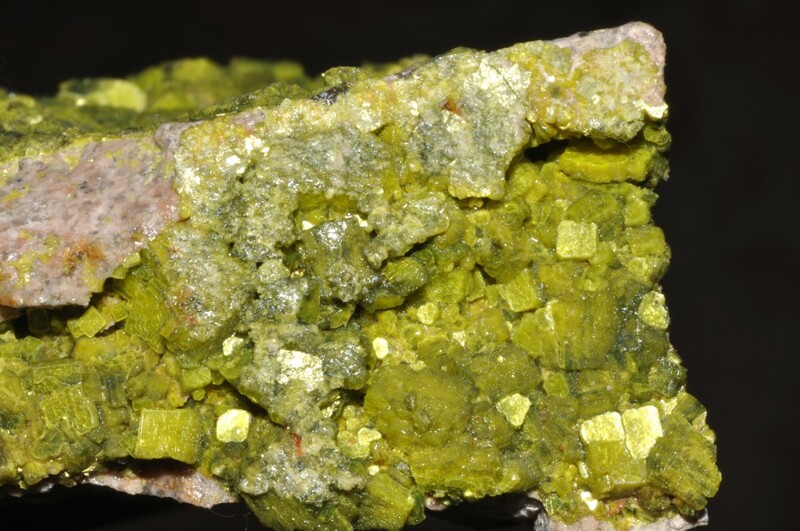 Triuranium octoxide (U3O8), a yellow powdery substance, is the most stable form of uranium oxide and is the form most commonly found in nature. Concentrations of uranium that are economic to mine constitute ore. Uranium is present in low concentrations in many rocks and bodies of water, but extraction is only economically viable from richer deposits. The decision to mine is determined by many factors including extraction method, market prices and social and environmental considerations. What are the uses for uranium? Uranium is primarily used to produce electricity in commercial nuclear reactors, and currently fuels about 15% of the world’s electricity production. Nuclear science and technologies improve our day-to-day lives in many other ways. Various beneficial radioisotopes are produced in nuclear reactors that are fuelled by uranium. These isotopes are used in food safety, diagnostic medical procedures and the treatment of cancers and other ailments. Isotopes are also used in agricultural and manufacturing applications and even in home safety, such as in smoke detectors.